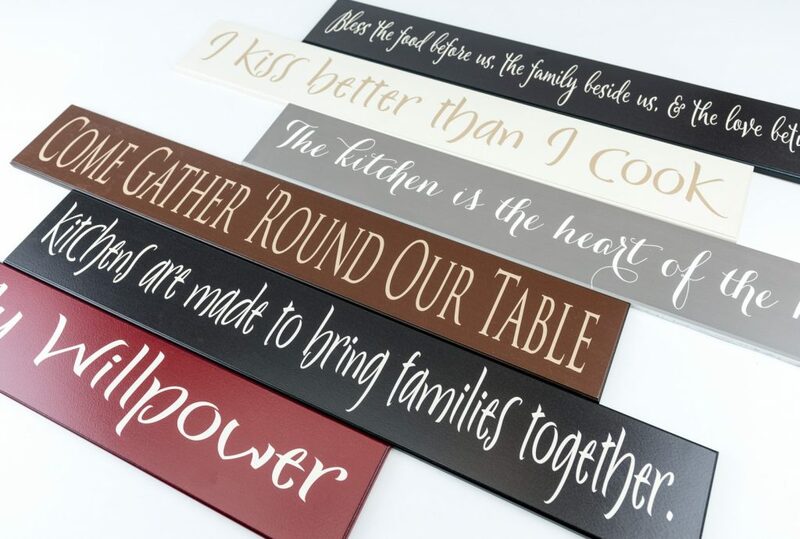 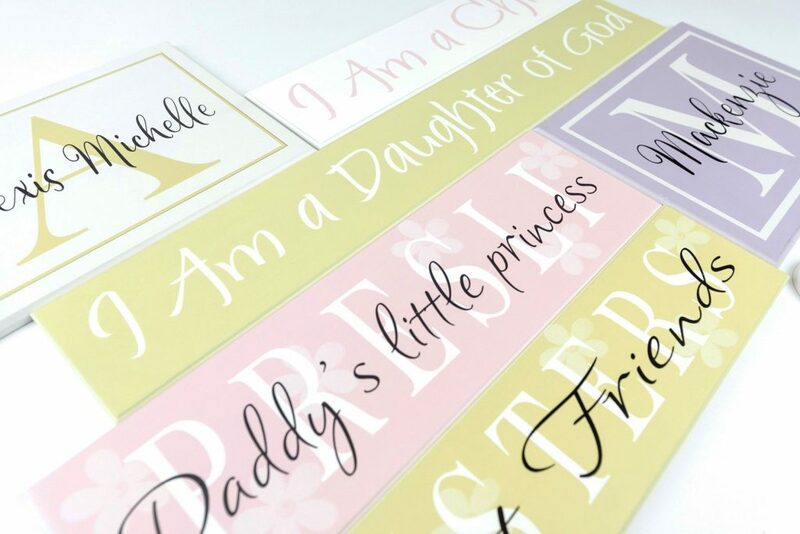 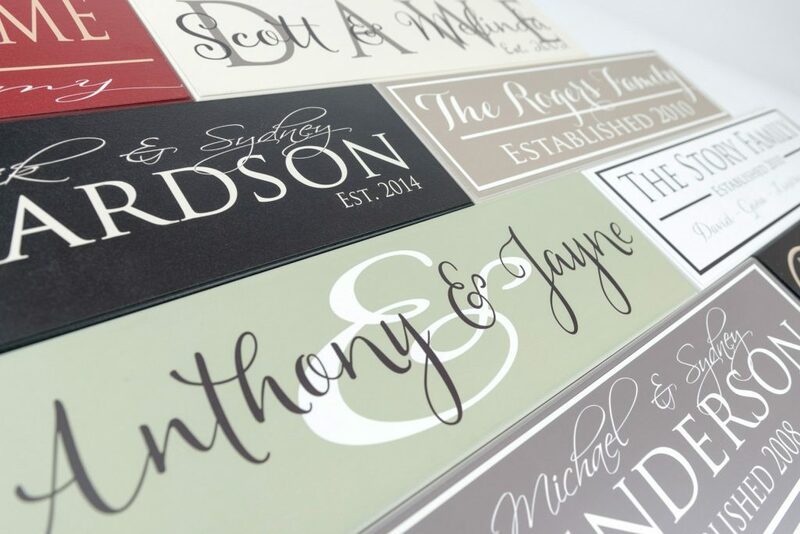 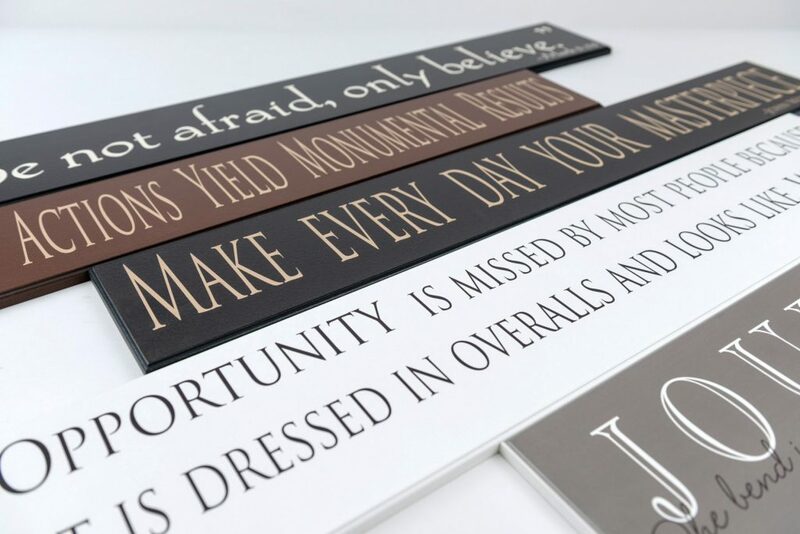 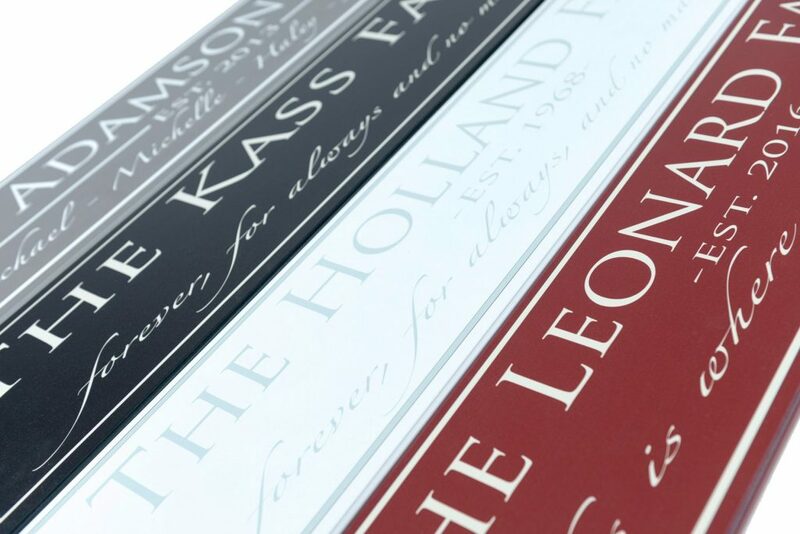 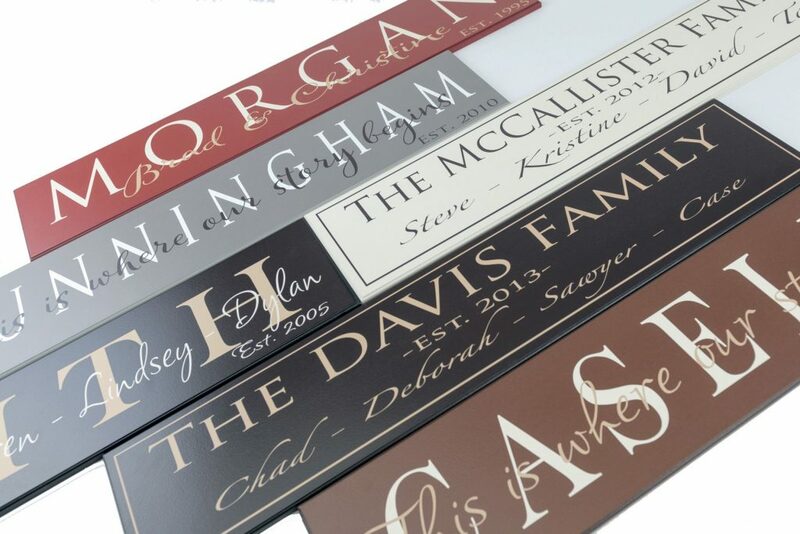 Beautiful personalized family name signs are the perfect addition to your home decor. 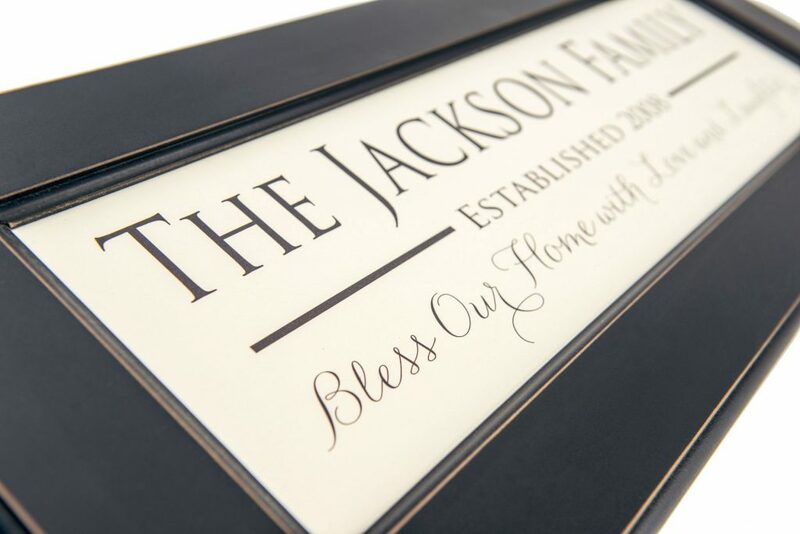 At American Woodcrafts, we made the original Personalized Family Name Sign in 2004. 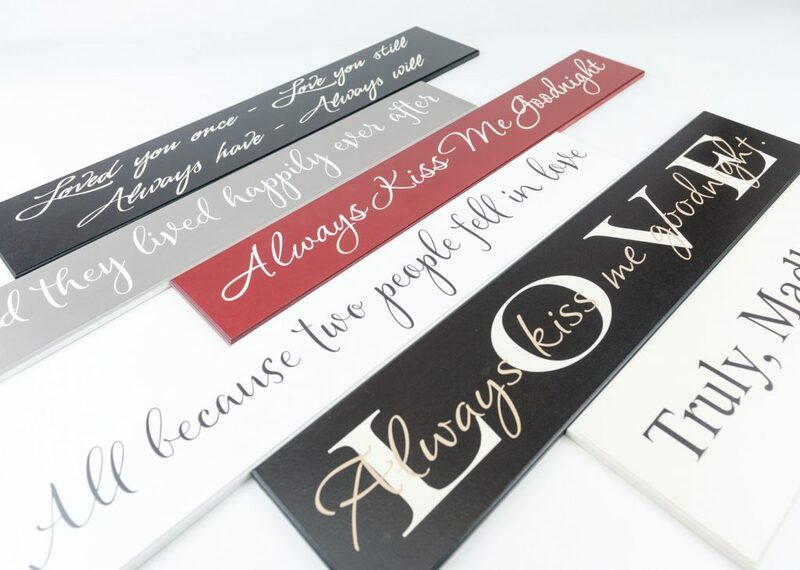 Since then, we have been making the best personalized wood signs. 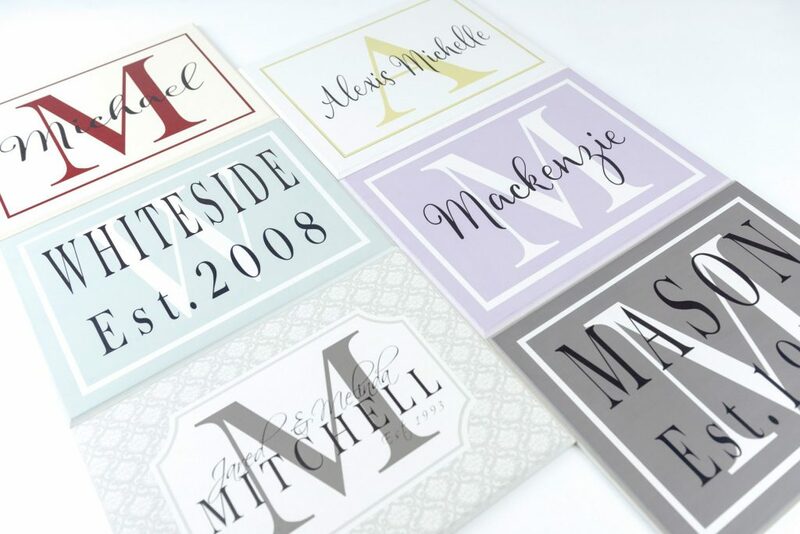 Our family established signs, last name signs, and family monogram signs make great personalized gifts. 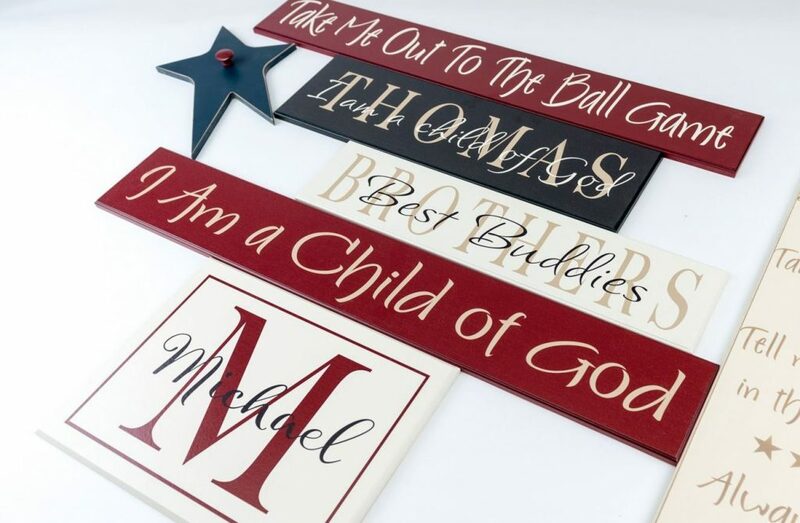 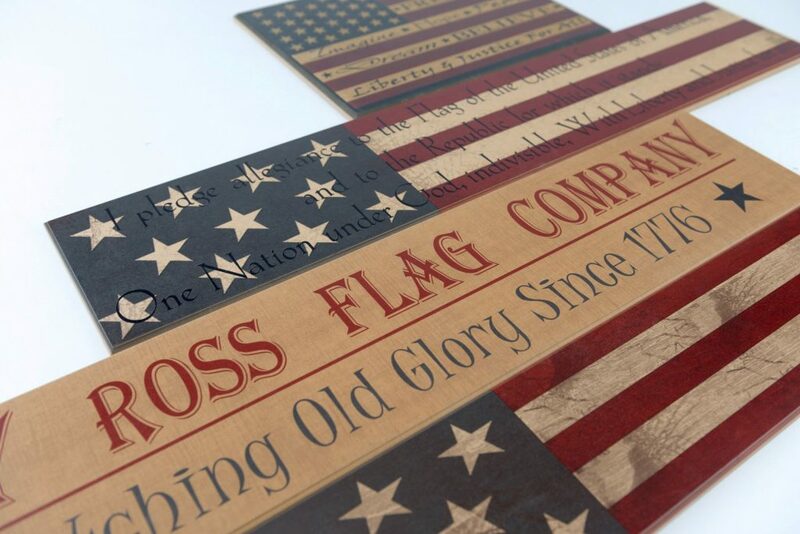 American Woodcrafts gives you more options than any other sign company so that you can choose the perfect sign for your home. 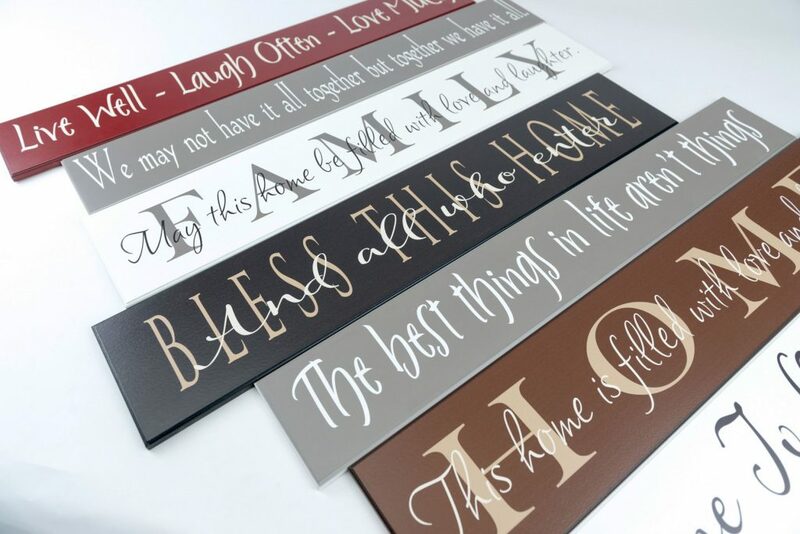 Choose from many original styles and colors so that you can get just what you want! 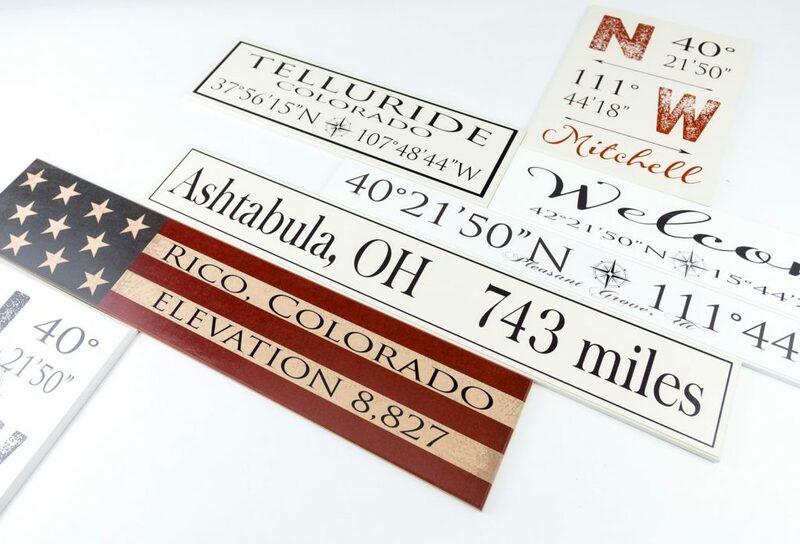 We know that one size doesn’t always fit, so pick from our many different size options. 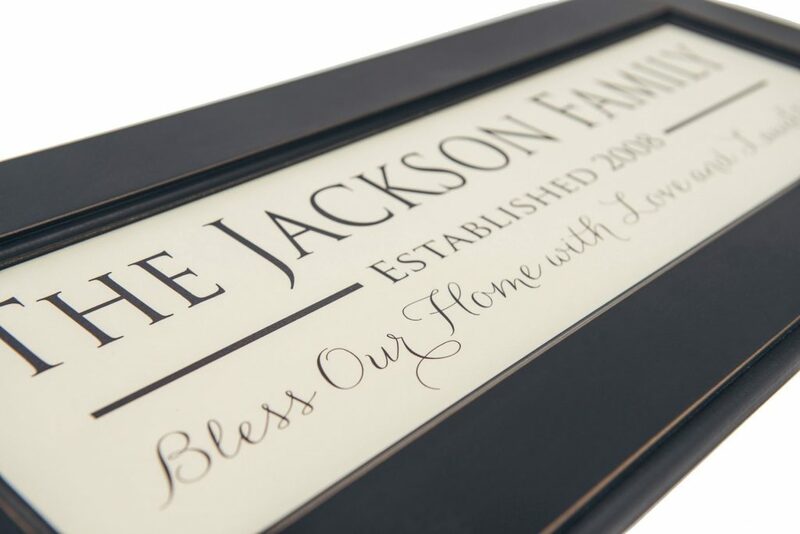 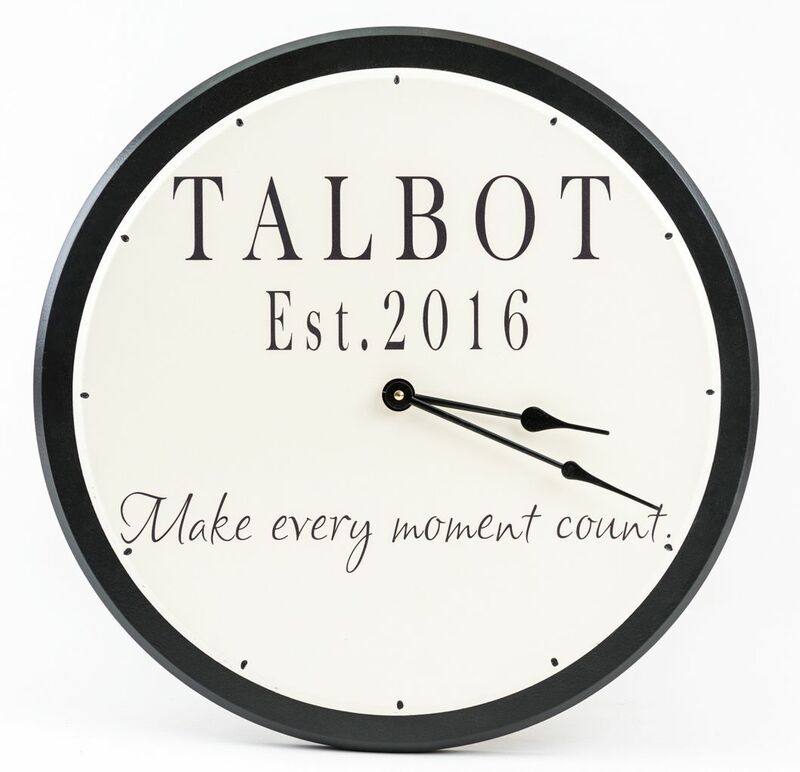 You can also choose a Family Name Sign with a frame. 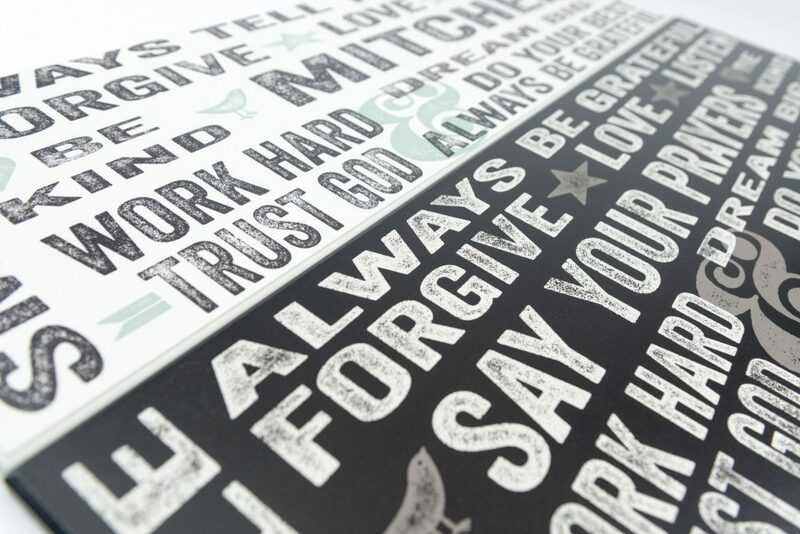 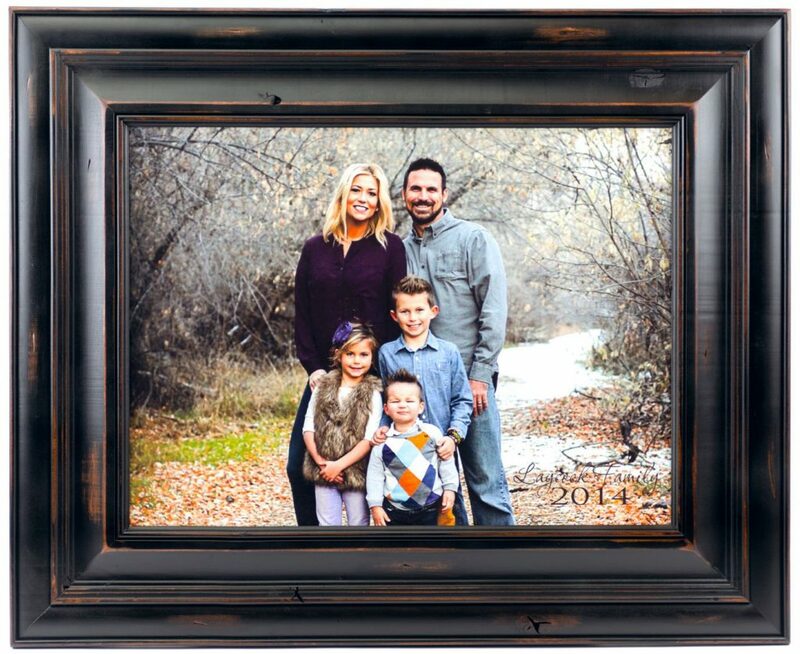 We’ll add a large wood frame to your sign to make a beautiful statement piece that will endure the test of time. 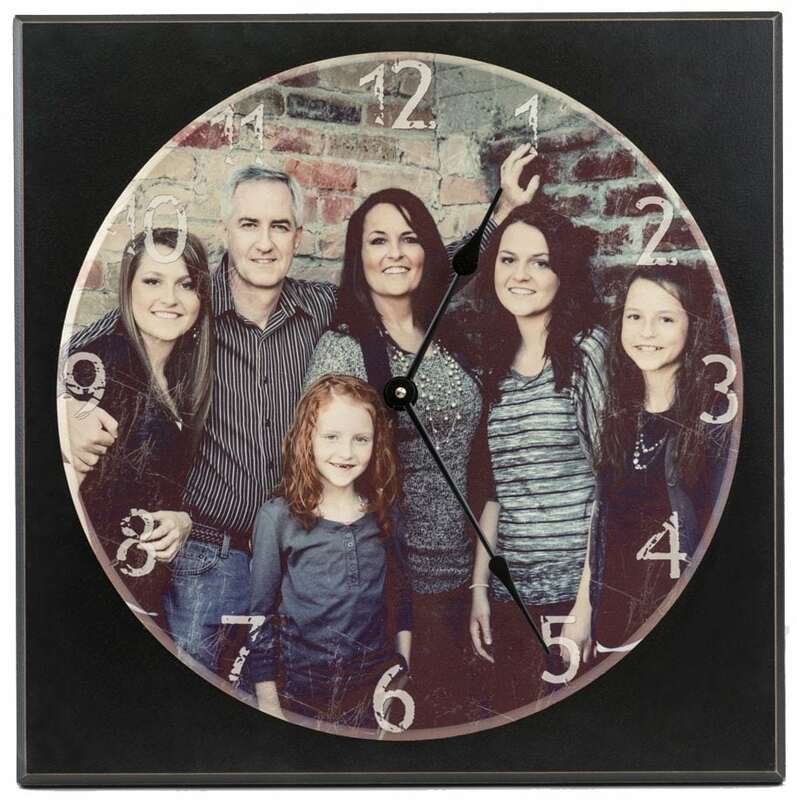 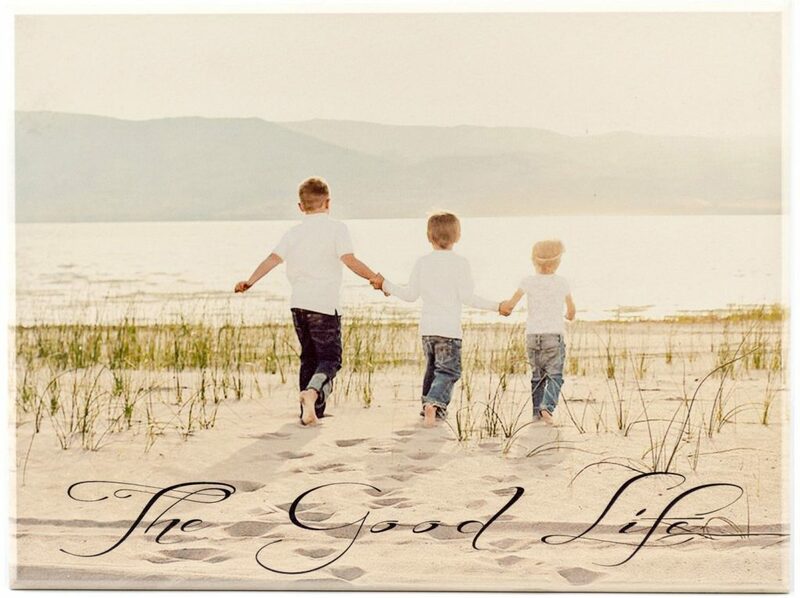 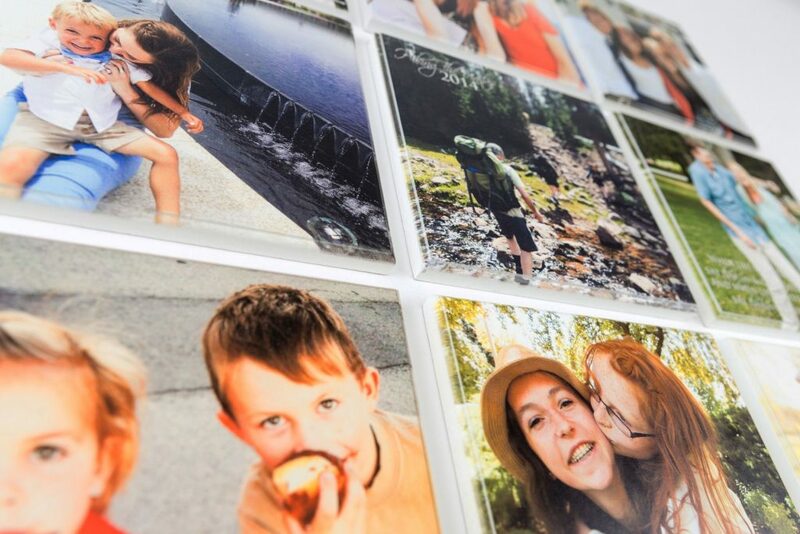 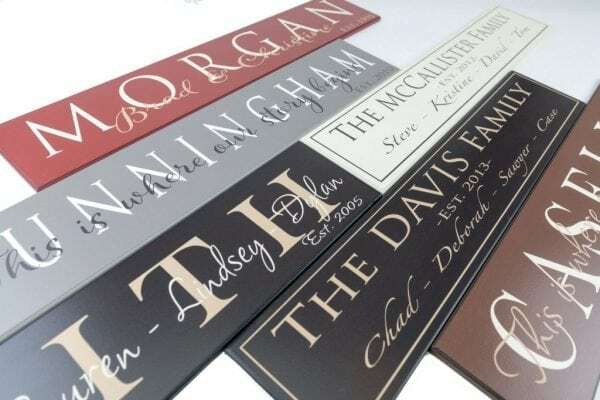 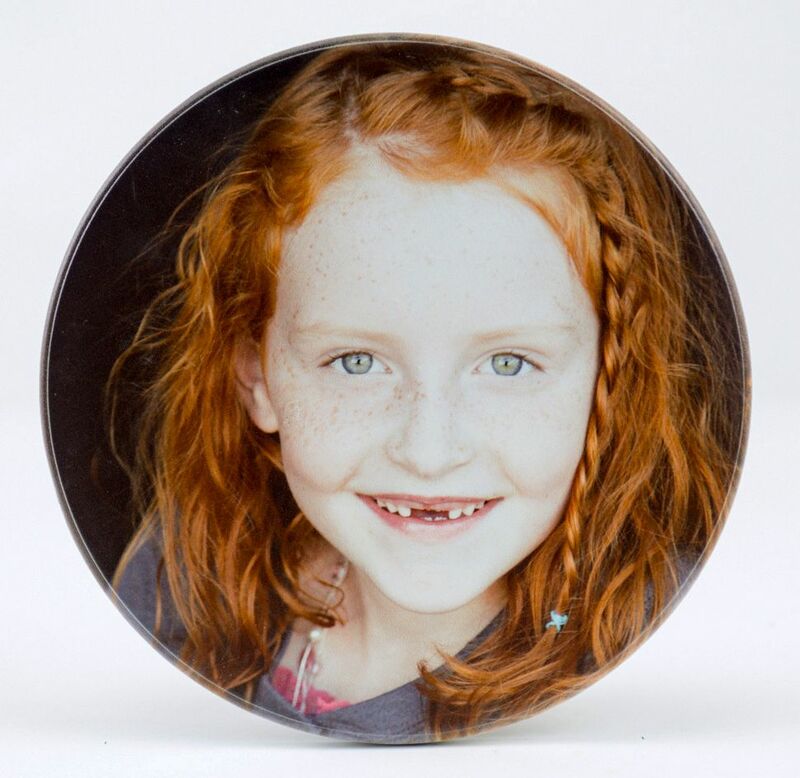 Order your personalized family name sign today…Because everybody needs a sign!